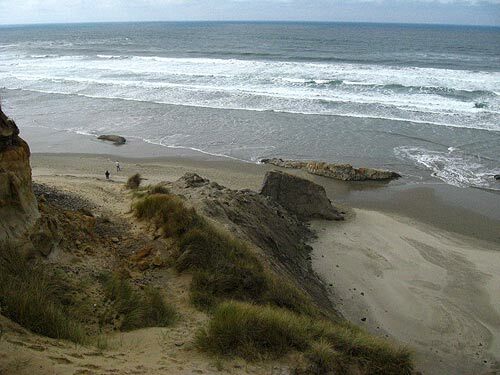 (Newport, Oregon) – For those who love birds on the Oregon coast – and elsewhere – and like to do a bit of exploring, two upcoming events will help with your need for the tweets and chirps. One is a presentation in Newport on some wildlife we don't see around these parts, and the other is a field trip to look for birds in the Lincoln City area. 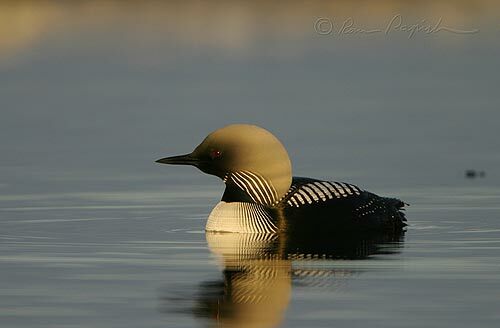 (Photo above: a loon, by Ram Pampish). On Thursday, October 15, Conrad Willett presents "Wildlife Watching in the Dry Tortugas, Florida Keys, Everglades, and the Gulf Coast.” Willett traveled to Florida and the Gulf Coast last March and will share his experiences there, looking at a variety of intriguing creatures. 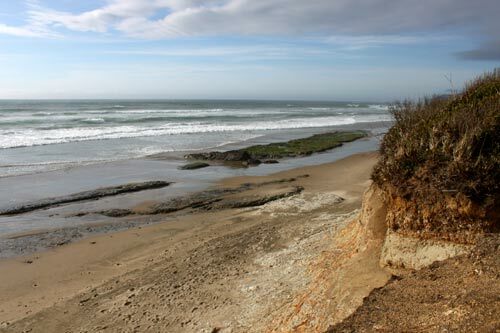 This Yaquina Birders & Naturalists meeting starts at 7 p.m. at the Public Meeting Room of Central Lincoln PUD (2129 North Coast Highway) in north Newport. 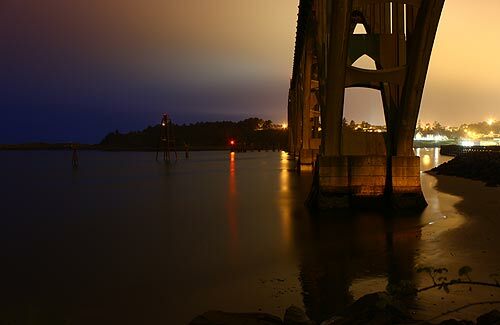 Cost is free and the public is quite welcome to attend this unique central Oregon coast event. For more info, call 541-265-2965. 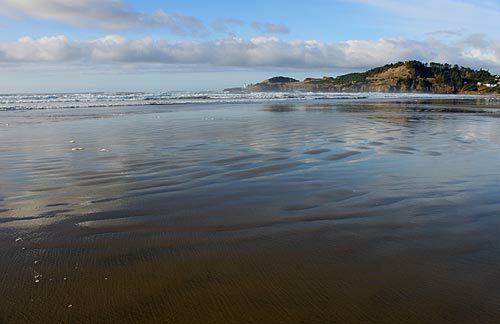 A mere two days later you can hit the great outdoors on the Oregon coast and look for birds with a guide. 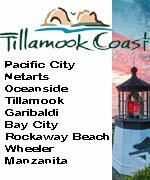 Saturday, October 17 brings the Guided Birdwatching Field Trip Around Siletz Bay to the Lincoln City area. 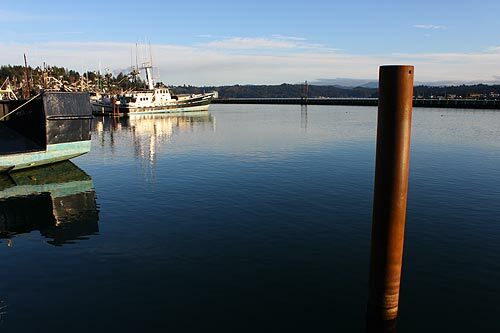 Mark Elliott will lead a Yaquina Birders and Naturalists field trip that begins at 10 a.m. at the dock at Mo's Restaurant (860 SW 51st St.) in the Taft District of Lincoln City. This promises to be a colorful one. Wintering birds arrive in late October including ducks, geese, grebes and loons. 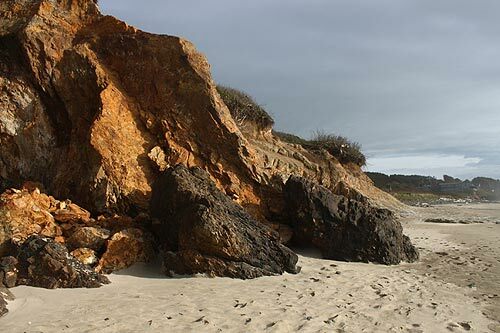 Gulls will be abundant and resident songbirds will be sought out in the brushy habitat around the bay. 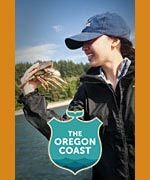 The group will then caravan to multiple spots around the bay to maximize the birdwatching including visits to Cutler City Open Spaces and the Salishan Nature Trail.